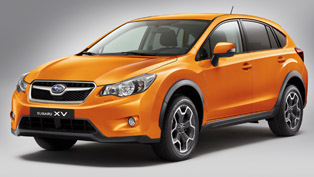 Subaru brand has just announced that its 2012 Subaru XV is awarded with the highest possible rating - five-star - by Euro NCAP (European New Car Assessment Programme) for its overall safety performance. 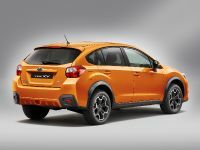 This year's rating reflects the performance of the XV according to the latest requirements set by Euro NCAP's. 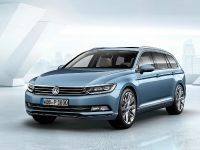 Additional assessment system has been applied since 2009 by Euro NCAP which evaluates "Adult Occupant Protection", "Child Occupant Protection", "Pedestrian Protection" and "Safety Assist". 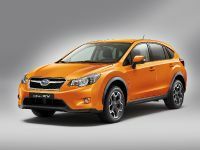 Another highlight here us that five star rating is being awarded to the Subaru XV model for the second consecutive year. 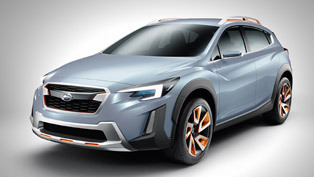 Subaru further improved its unique "ring-shaped reinforcement frame body" by optimizing the impact energy relay structure. 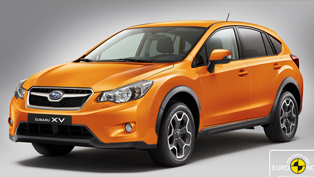 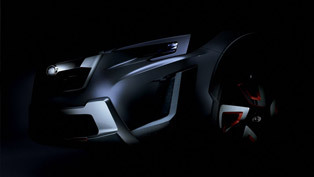 The use of high tensile steel was also increased on the new Subaru XV. 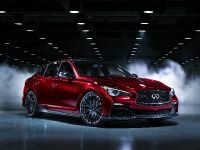 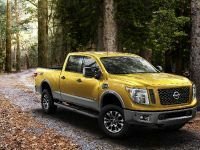 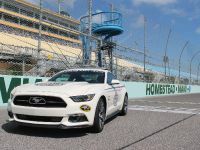 All these features actually allow the reduction in weight, higher collision safety performance to impacts from all directions, and improved passenger safety. 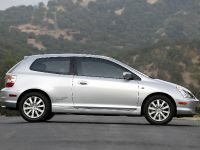 Furthermore, additional airbags have been installed in the front seats, driver's knee, and sides. 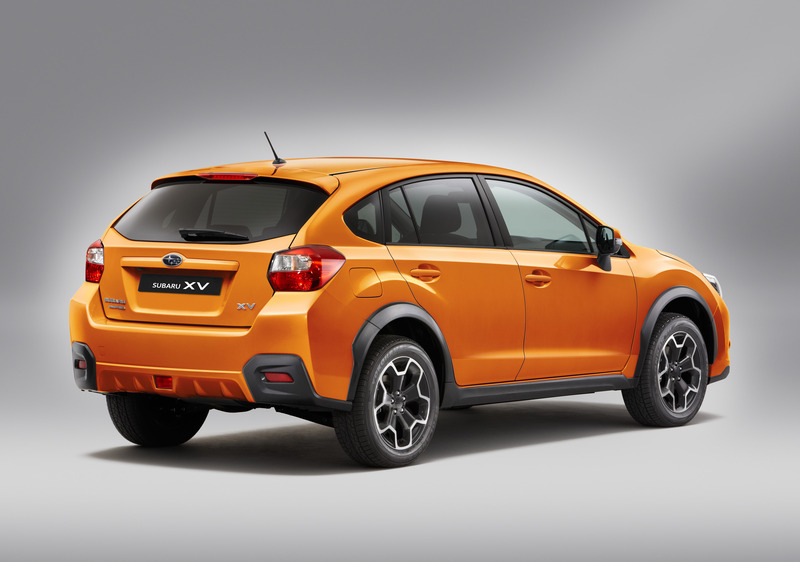 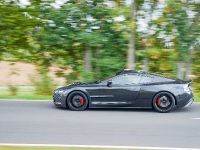 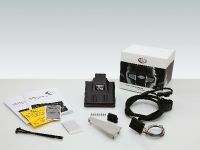 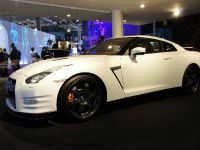 The above features are topped with VDC (Vehicle Dynamics Control), which now is standard equipment on all models. 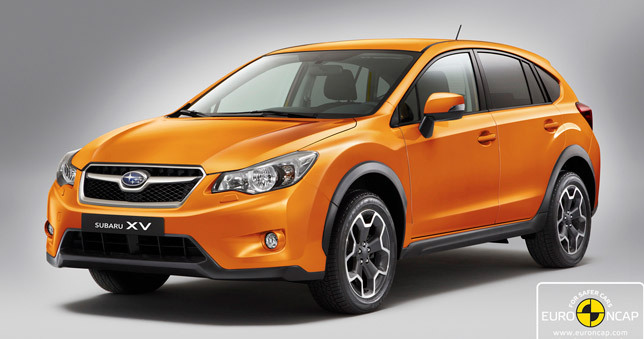 The new 2012 Subaru XV has already received excellent reviews for its safety performance, SUV functionality and stylish design. 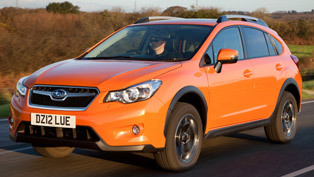 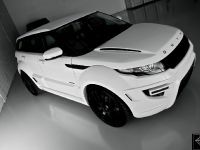 2012 Subaru XV - "SUV of the Year"